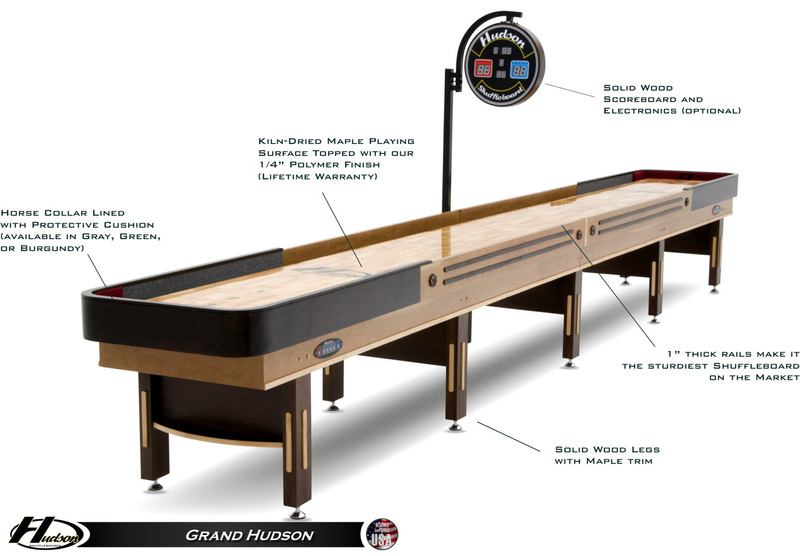 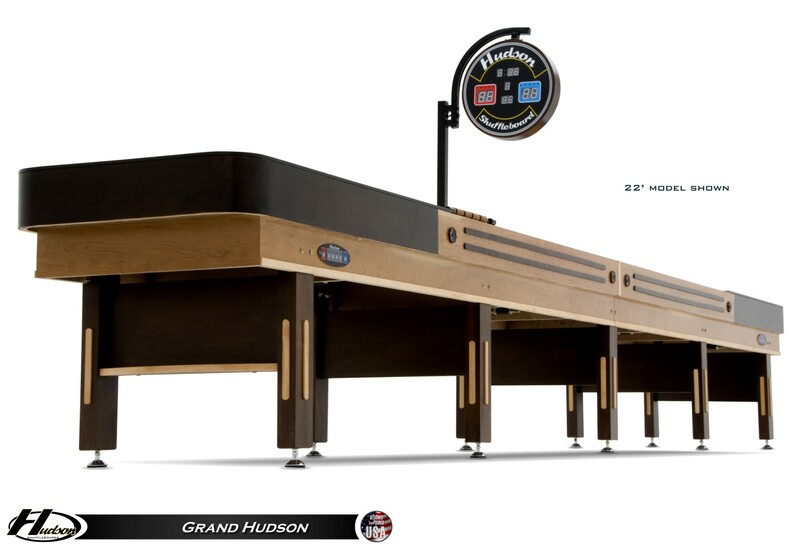 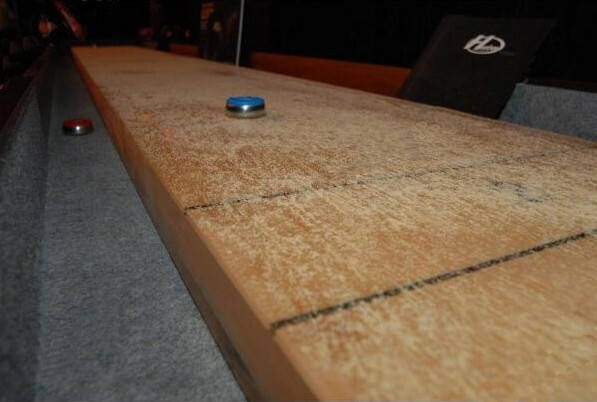 Vintage styling and authentic American construction have come together in the 22' Grand Hudson shuffleboard table. 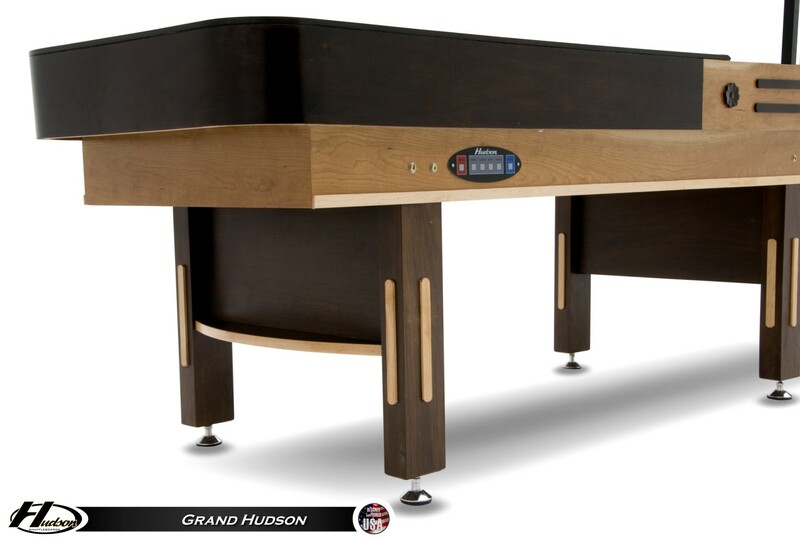 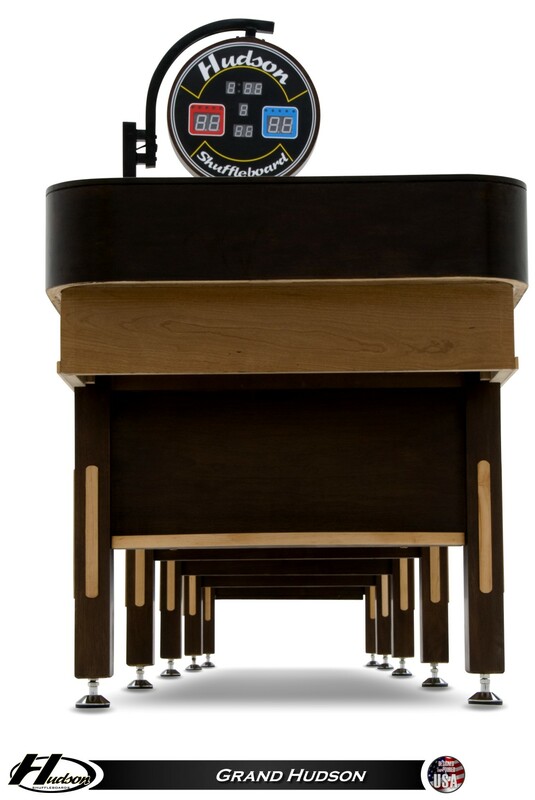 Custom made in the USA, the Grand Hudson is constructed of solid woods and features inlaid maple trim pieces. 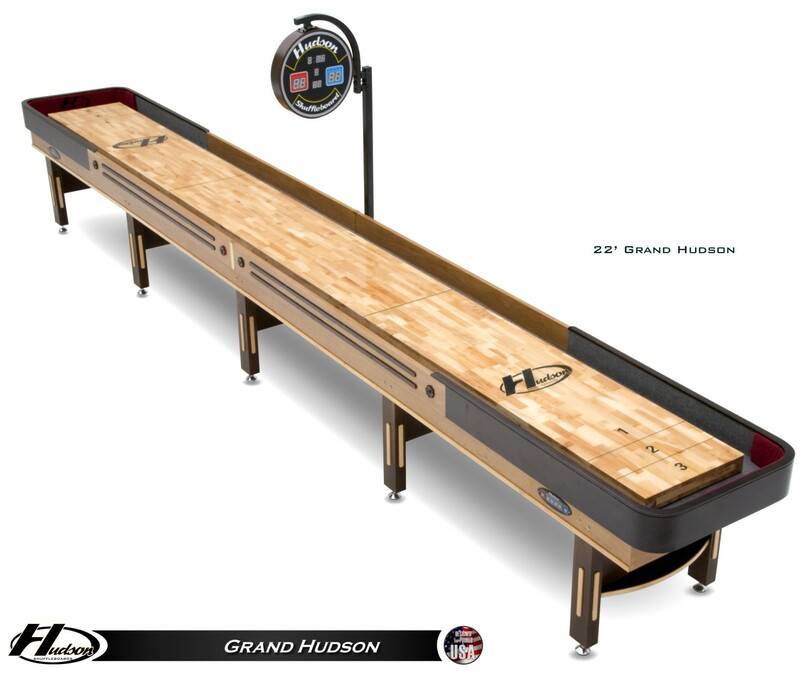 With an optional state-of-the-art 18" scoreboard, the Grand Hudson is designed to provide hours of endless fun and friendly competition.